The Mejlis of the Crimean Tatar people drafted an appeal to prevent the delegation of the Russian Federation (RF) from returning to the Parliamentary Assembly of the Council of Europe (PACE). According to the Chairman of the Mejlis of the Crimean Tatar people Refat Chubarov, the Mejlis intends to send the appeal to the Head and members of the PACE. "It is known that Russia has maximized all the obvious and hidden levers of influence on European politicians, in order to restore the powers of its delegation in the Parliamentary Assembly of the Council of Europe in early 2018," he wrote on Facebook. The Chairman of the Mejlis further notes that on December 13, the Deputy Head of the Mejlis of the Crimean Tatar people Akhtem Chiygoz will hold a meeting in Strasbourg, where he will set out the position of the Mejlis on the possible return of the Russian delegation to PACE. "If Russia unconditionally returns to the PACE, the Assembly and its members will be responsible along with Moscow for subsequent abductions, arrests, imprisonment and torture in the Crimea, which are used to suppress dissent and freedom," reads the message of Mejlis. 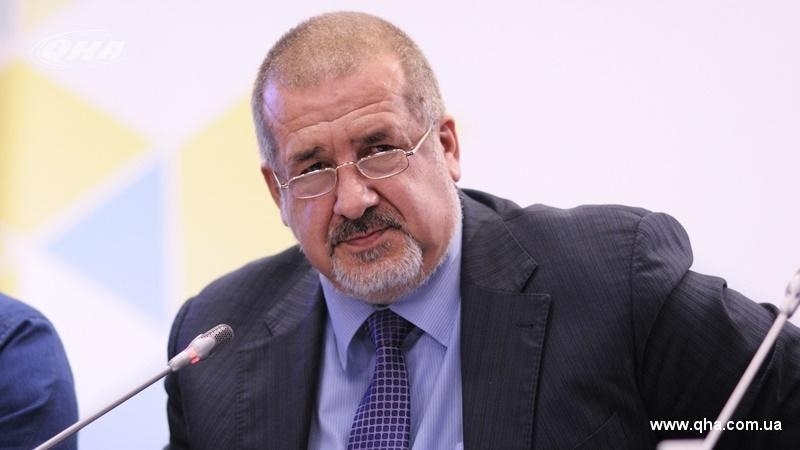 Refat Chubarov said that this appeal of the Mejlis of the Crimean Tatar people will be forwarded to the PACE president, PACE deputies and Secretary General of the Council of Europe. Earlier, Ukraine's permanent representative to the Council of Europe Dmitry Kuleba said that the principles and values of the Council of Europe will be undermined in case of Russia's unconditional return to the PACE. According to him, representatives of the Ukrainian delegation will have the opportunity to influence the situation.